Official podium cap of the 2019 BAHRAIN MERIDA professional cycling team. Official cycling cap of the 2019 BAHRAIN MERIDA professional cycling team. 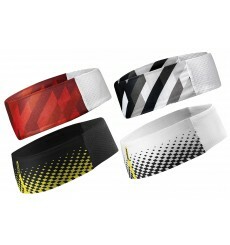 Buff Coolnet UV+ is a slim and narrower version of the Buff headband. Buff Coolnet UV+ is a seamless, multifunctional tubular accessory ideal for many warm and hot weather activities. Complete your LOTTO SOUDAL outfit with this bandana. 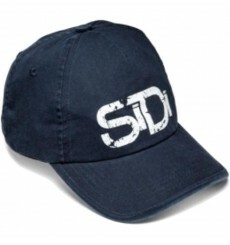 Complete your DECEUNINCK QUICK STEP FLOORS outfit with this bandana. 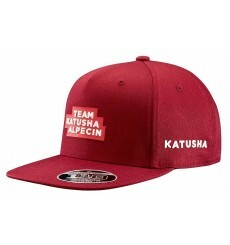 Team KATUSHA ALPECIN podium Cap is an excellent accessory for any cycling fan.